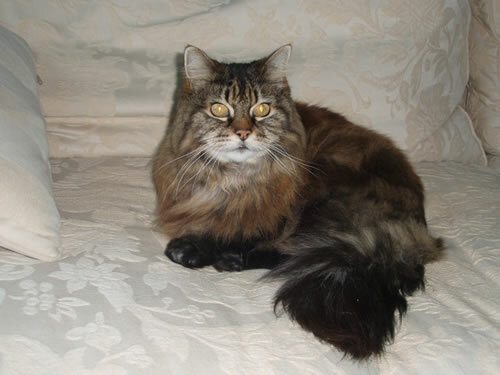 Spoilt Rotten Kitties - the complete mobile cat feeding service in Worthing, West Sussex. Copyright © 2016 -2018 Spoilt Rotten Kitties. All rights reserved.